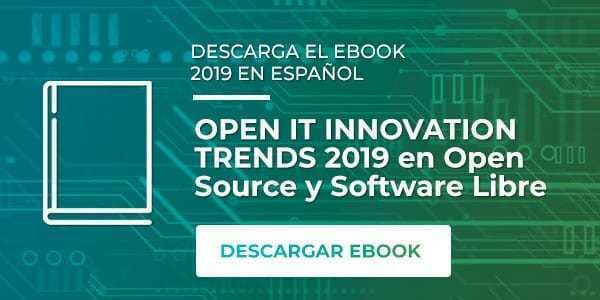 The Open Source Initiative (OSI) is a California public benefit corporation, with 501(c)3 tax-exempt status, founded in 1998. 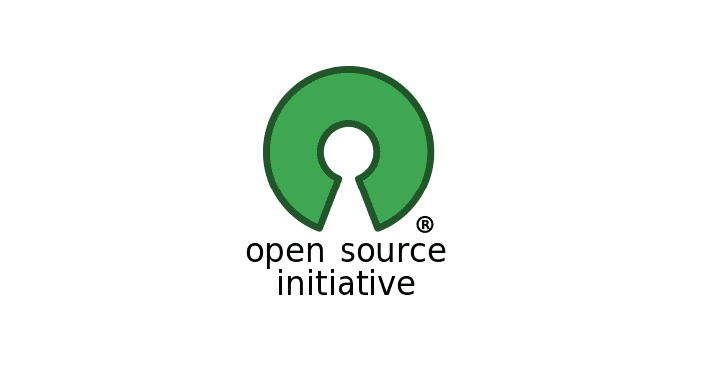 We are also actively involved in Open Source community-building, education, and public advocacy to promote awareness and the importance of non-proprietary software. OSI Board members frequently travel the world to attend Open Source conferences and events, meet with open source developers and users, and to discuss with executives from the public and private sectors about how Open Source technologies, licenses, and models of development can provide economic and strategic advantages.